Public spending, credit and natural capital: Does access to capital foster deforestation? Improving access to man-made capital through domestic credit and public spending is a step towards development. Developing countries rely also on natural capital, which may generate possible conflicts between environment and development targets. 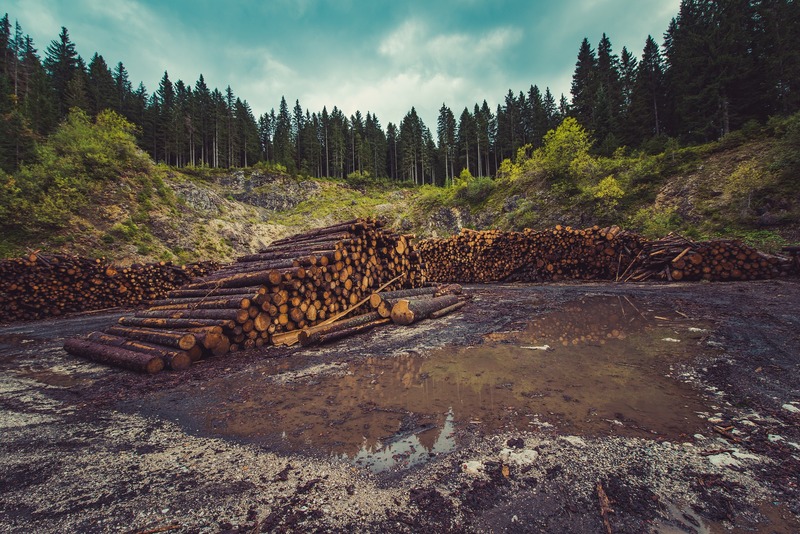 Taking the case of land-use and deforestation, this paper revisits the links between manmade and natural capital. Relying on a model of income maximization, we theoretically assess how better access to man-made capital through public spending and credit, influences forest cover loss. Econometric investigations, over the period 2001-2012, show that forest cover loss is positively influenced by credit and public spending. A better access to capital is thus detrimental to the forest. This can be interpreted as a Tinbergen rule: the development objective of facilitating access to manmade capital cannot be tackled without facing the objective of environmental protection.